Swacon International Hospital Pvt. 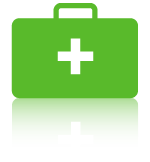 Ltd. is an international general hospital that offers professional expertise of international standard supported by the state-of-art technology and personalized care to prevent or cure health problems. 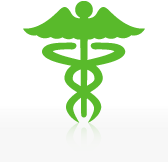 We also specialize in “Travel and Mountain Medicine”. 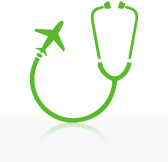 Member of International Travel Medicine Society and ISO 9001:2015 certified. 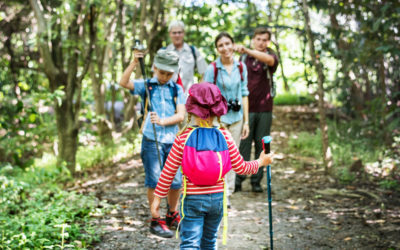 Planning a trek or even a hike can be both educational as well as an adventure that your kids will enjoy. Discussed below are 5 things to remember when trekking with children. 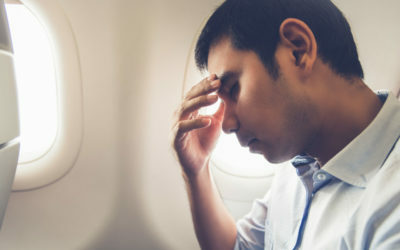 Jet lag can actually be self-treated or prevented altogether by behavioral adjustments beforehand. Here are some simple and effective ways to deal with jet lag. Night Terrors & Nightmare Disorder: What is the Difference? 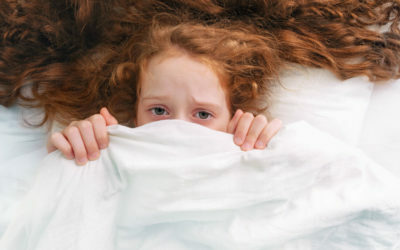 Night terrors and nightmare disorders are both parasomnias which can induce undesirable physical and verbal behavior during different stages of the sleep cycle. The staff were very helpful and kind. They helped me when I was not well and I really appreciate it. My stay was comfortable. Thank you. To all staff nurses and doctors, thanking you for your professional treatment and for a nice care service. Also the place is not seems like a hospital and it has lots of influence to my recovery, thank you. Thank you very much for the amazing care you provided me over 2,3 days all of the staffs were fantastic and the level of care was great.